The Voice of Choice Bruce Wirt and Wrestlingmarx Erik come to you every Wednesday with a unique brand of professional wrestling insight and analysis. 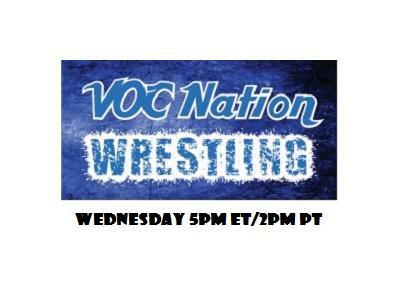 Joined by female correspondent and Arenachicks' President Amber O'Neal, the VOC and WMX Erik not only run down what's happening in wrestling, but they also bring you the hottest guests in the industry. Call the show live, toll free at 855-VOC-RADIO. Be prepared and be relevant, or get ready to be DUMPED.